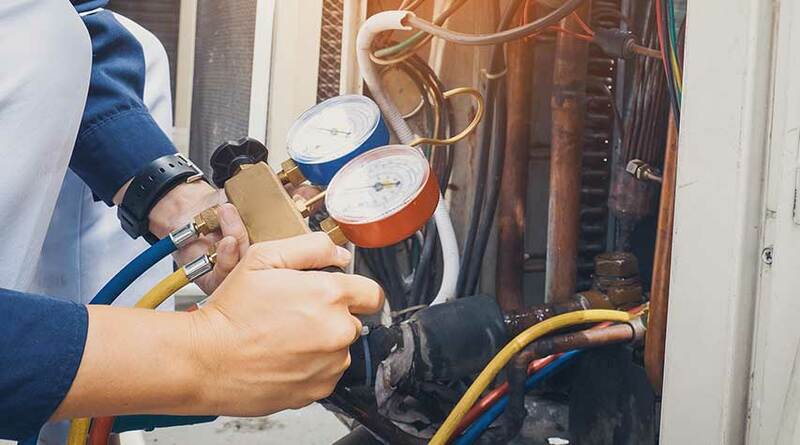 Ac repair perth provide hassle-free aircon installation, service, repair and maintenance to the small, medium and large commercial and even industrial sectors all throughout Western Perth. We service and repair all makes and models. Your commercial air con is essential to providing comfort not only in summer, but also during the colder months. A larger area requires a larger air con system as it will take on a heavier workload compared to smaller units. We provide Maintaining your commercial air conditioning system is particularly important to provide a healthy environment for your staff and customers. Keeping your system clean and well maintained will improve the air quality by preventing any build-up of bacteria, mould and dust. Therefore, reducing the risk of faults and repairs. Do you need an air conditioning repairs in Perth? Ac repair perth not only specializes in domestic and commercial appliances but we also specialize in air conditioning repairs perth. We have a team of experts that provide the complete air conditioning solution for you, both commercial and domestic air conditioning.